What do Du prefer a meeting with James oder just a kiss? Do Du think James Maslow has a girlfriend? Die Fanauswahl: I hope not! Coming from Season 1 till reachin Season 2 has James dyed his hairs from Blonde- Brown to Black??? 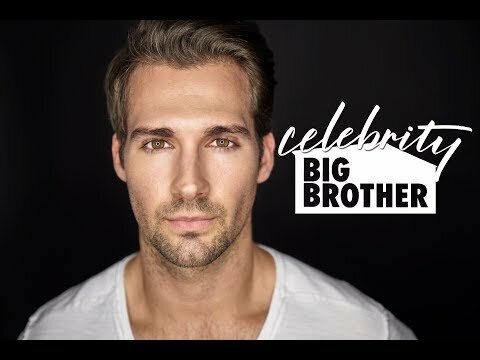 Has anyone met James maslow?? HEY,do Du know anythng about btr coming to greece? James:hahah thx,ummm what are Du doing??? Bethany:making breakfast,pancakes with Schokolade chips, if Du don't mind??? Bethany:so how old are you?? Bethany:mom sagte I can't go Home because dad is sick and she doesn't want me to get sick and I don't know where to sleep ugh!!?! James:would Du like to come to my place...??? James is a very hot guy so I went with him to his tabelle to meet the other guys and I found my Cousine Lucy sitting on the tabelle that's weird????? James:guys I want Du to meet my friend bethany. Kendall:so I thought we could go to eat after the party,what do Du think Beth wanna come??? It's 9:30 pm and the weather is nice outside i was looking out the window and then suddenly Carlos,Kendall crashed the room and sagte Du have 10 Minuten to get ready we are going to Lucy's party. Carlos:we will wait for Du in the car,hurry up!!!! James:ya!! !,aim going to grab a drink. Logan:ok we will be sitting on the tabelle with Lucy.so I went to grand a drink and then bumped to someone. So won't Du now, now. I turned my head and he aimed his lips on my cheek.then he backed up slowly and looked at me with a depressing expression on his face. Me:Kendall,i really like Du but...I'm not ready.sorry. Kendall:i understand,it's my fault,i was pushing us too fast. He was staring at my lips.. i really wanted to KISS him,i just—it didn't feel right.not the right time oder moment,and i didn't want people to see us making out in his car. Me:no,you weren't.it's just um.. maybe we should get out now. *I started crying as Kendall comforted me,the doctor also explained how sorry she was and then left us alone* Kendall:I'm so sorry *he kissed my head* Do Du want me to call James? Me:No,I don't want to hear from that demon! *Kendall looked down and sighed* Kendall:but he's,i mean he was *that right there made me cry even more* the father of your child! 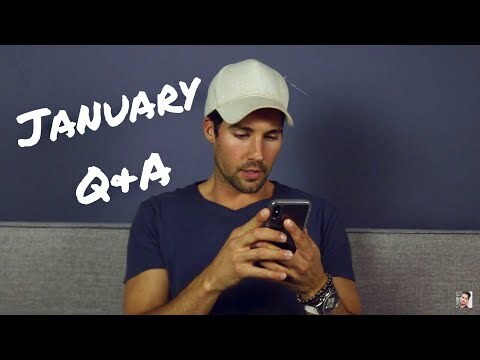 a comment was made to the poll: Do Du think James Maslow has a girlfriend?